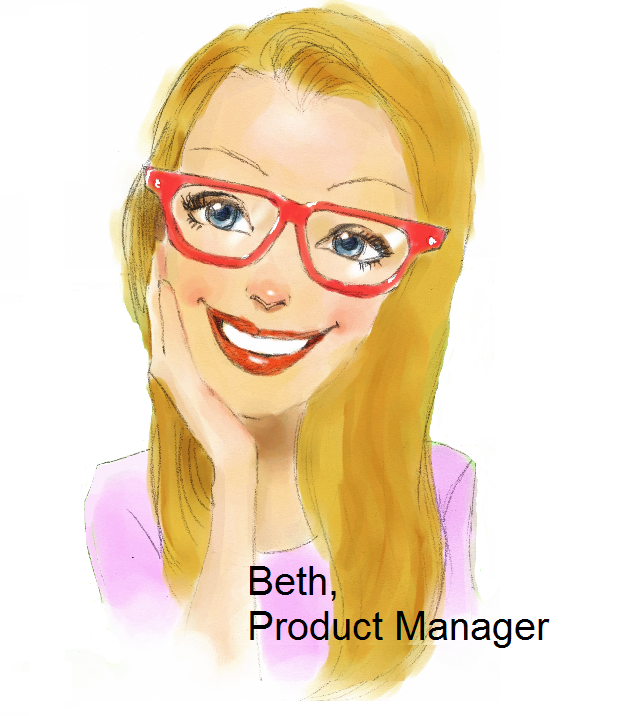 Beth is a product manager at a large insurer offering auto and home coverage. It used to be that there was little to differentiate her products from those of her competitors. As a result, consumers selected coverage based primarily on cost, and she was under pressure to continuously evolve a more competitively-priced product. But there is only so much skin you can shave off an apple and Beth had already reached the core. It was time to try something new. Facts like this convinced Beth that to leap forward in the market, she had to move beyond simply offering motorcycle, RV and boat coverage at a competitive price. She needed to be able to offer the exact products her customers needed, at the moment they needed them. This is when she came upon her next set of challenges. Beth’s products, like those of most insurers, are spread across multiple systems. This makes gathering the data on customer preferences and needs time consuming and costly, not to mention the fact that the means she has for gathering data aren’t geared to generate the granular level of information required to create the highly-personalized offerings her customers want. Then she had another thought to keep her up nights. What would happen if she committed all of the time and money to creating the products her customers demanded, but she couldn’t get them rolled out through the channels they wanted to use? She knew that 74% of consumers were using online channels during the purchasing process,[iii] and the remainder expected agents to be as efficient as top D2C performers. To make matters worse, a recent experience survey conducted by J.D. Power revealed that 36% of consumers, when dissatisfied with the online purchasing experience, left one insurer for a competitor who offered more streamlined buying. Beth started wondering how her competitor had become such an overnight success in the new market. They had only introduced the products a few months earlier and had been rapidly rising in consumer satisfaction and gaining market share ever since. Digging a little deeper, she discovered that they had adopted a digital distribution platform with a tightly integrated market network. It worked with their existing technology to unite product siloes, connected traditional channels and offered the streamlined functionality of digital distribution, but more importantly, it had given the insurer access to products from other carriers. First, the insurer selected the products they wanted to try from the market network. Then, they designated the carriers they would work with. Beth found it especially interesting that her competitor was able to select boat coverage from four different insurers. This gave them the ability to customize their solution to the needs of each and every consumer. The same was true for motorcycle and RV coverage. Considering the challenges she was facing in developing customized offerings, the high cost and the lengthy product development cycles, this sounded like an instant win to Beth. Then she learned about the icing on the cake. Not only was she able to expand her product lineup with the RV, boat and motorcycle offerings that were sure to please her target consumers, she would be able to offer the new products, as well as her own top-rated auto and home coverage, through the customer’s channel of choice in a single seamless transaction. Bundled coverage: Consumers and agents could bundle boat, RV and motorcycle coverage from other carriers with the home and auto from Beth’s company all from a single, streamlined application. Because product siloes were united, they had only to enter the information once, and multiple quotes were generated. The customer could select the offering that best fit their needs. : Once the consumers had found the coverage that fit their requirements, a click of the mouse was all it took to bind and issue the coverage. Beth was really surprised to see what instant gratification could do as one insurer she knew clocked in conversion rates of 35% through agent channels and up to 53% with direct-to-consumer purchasing. Analytics: Built-in analytics give Beth insights into her customers that she never thought possible, allowing her to tweak the selections she offers from the market network, get out of some markets completely or to develop a wildly popular new product that other insurers could bundle with their existing offerings extending her market reach. With the digital distribution platform offering a tightly integrated market network, the sky is the limit, and Beth can’t wait to take her company on their meteoric rise to the stars. [i] “ACSI Finance and Insurance Report.” The American Consumer Satisfaction Index, Nov. 15, 2016. Web. [ii] “2016 Usage-based Insurance (UBI) Research results for the U.S. Consumer Market.” LexisNexis, August 2016. Web. [iii] “Digital Are the Channels of Choice for Today’s Auto Insurance Shopper; Digital Leaders Setting the Pace for Premium Growth, Says J.D. Power Study.” J.D. Power, Apr. 29, 2016. Press Release. Web. [iv] Noa Shavit. 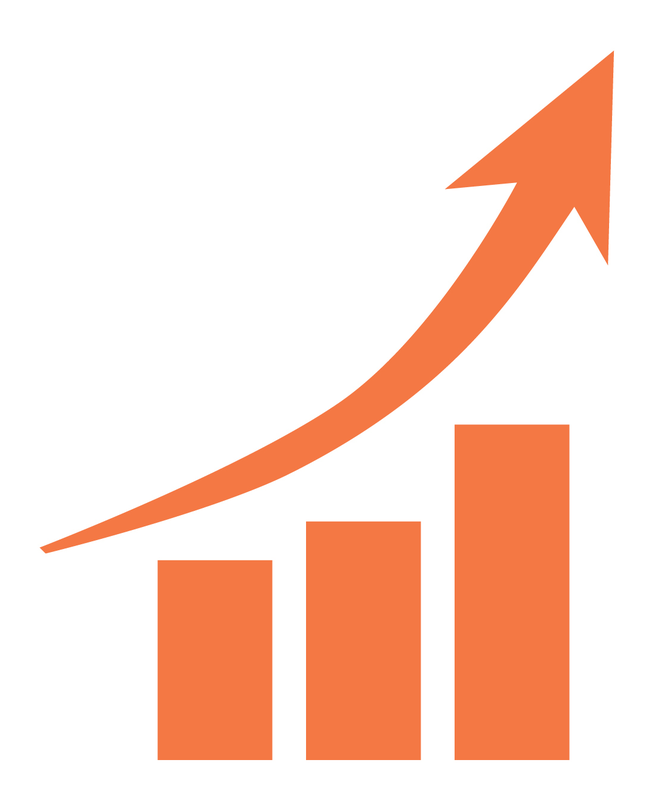 “Progressive Dominates the American Auto Insurance Market.” Jumpshot Tech Blog, Sept. 13, 2016. Web.